SAY WHAT? 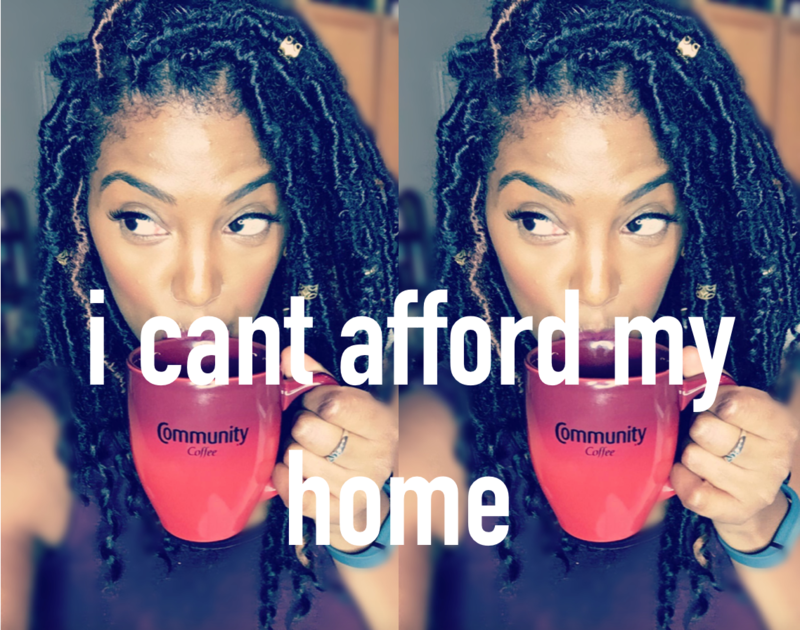 It’s closing time and I’m realizing that the home I bought is out of my budget? Find out why I chose this home and how you too can make the necessary steps towards home ownership! #SipThisTea Here’s to YOU owning a home out of your price range! LOL!